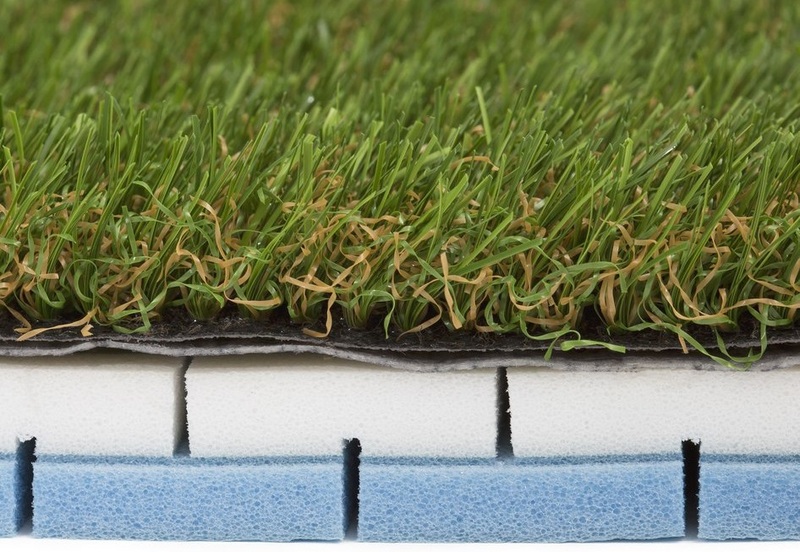 Should You Install a Foam Underlay Underneath Your Artificial Lawn? Posted on 16th November 2018 at 6:34 pm. There are many benefits to installing a foam underlay underneath your artificial lawn and a lot of people investing in synthetic turf choose to include one. This can be for any of a number of reasons. Having said that, it is perfectly possible to install a fake lawn without using one. Because of this, many of our customers considering installing an artificial lawn are unsure as to whether they should also install a foam underlay. The purpose of this article is to help you decide. We’re going to look at several situations in which you may wish to install a foam underlay. If you answer ‘yes’ to any of these questions, then you should seriously consider installing a foam shockpad. Do you want a soft lawn? If you want an artificial lawn that is soft and springy underfoot then you should install an underlay. Foam underlays give fake grass a luxuriously soft feel underfoot that makes your lawn feel like you are walking on air. While artificial grass by itself is soft to walk on, anyway, a foam underlay will provide additional softness. It can feel like a strange sensation at first, particularly if you choose a thick 20mm foam underlay, but it is an amazing feeling that you’ll enjoy experiencing every time you set foot on your artificial turf. Do you want additional protection against slips and trips? 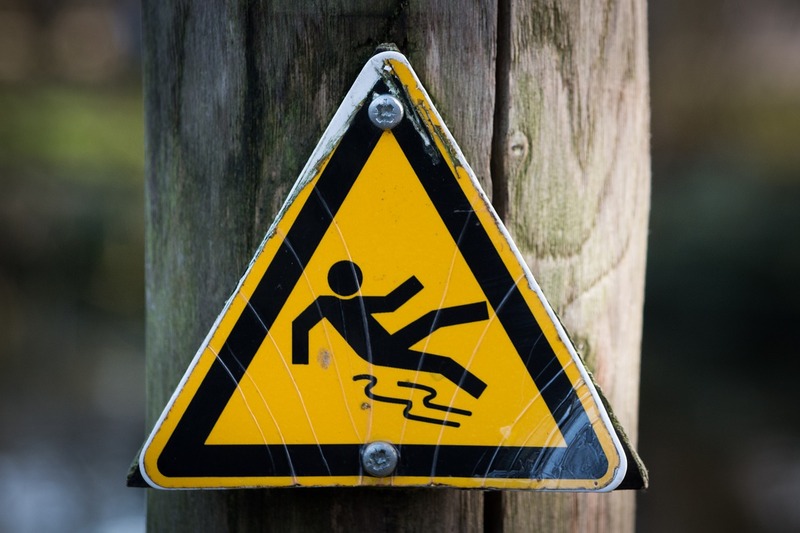 If there is a chance of trips and falls occurring on your lawn, for example, if you have energetic children running up and down the garden, or there’s anyone who is a little unsteady on their feet, then you should probably think about installing a foam underlay. As mentioned, fake grass is already a soft surface, but a foam underlay will provide extra protection against injuries in the event of slips and falls. The cushioned nature of our foam underlays will soften the impact and greatly reduce the chances of injury. 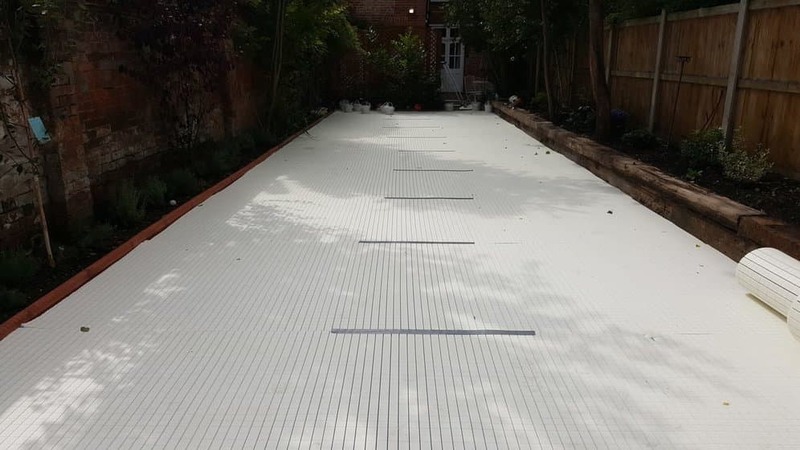 Do you want to cover any undulations in an existing surface? If you are installing artificial grass onto an existing surface, such as concrete, then we would highly recommend that you install a foam underlay. 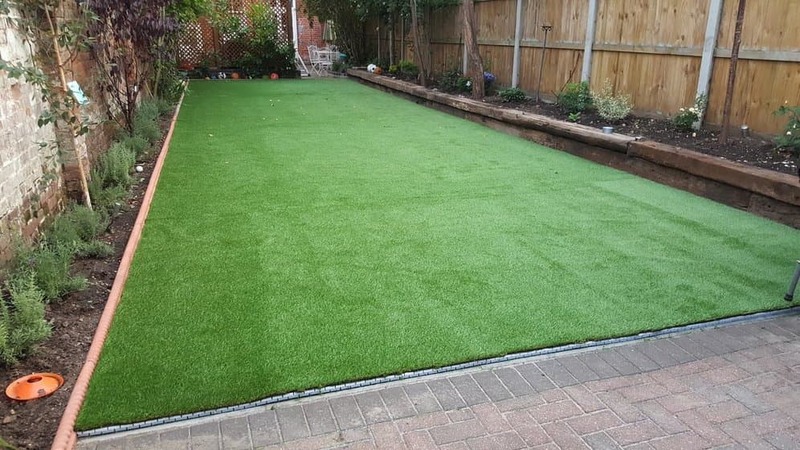 This is because it will mask any lumps or bumps in the existing surface that, without a foam underlay, would be visible through the finished artificial lawn. We would recommend that you do the same if you are intending to place artificial grass on decking, as otherwise you’ll see the grooves of the boards through your turf. Of course, not only will the foam provide a better finish to your grass aesthetically, it will soften the surface, too. Do you need to comply with Head Impact Criteria (HIC)? If there is the possibility that users of your artificial lawn can fall onto the surface from a height, then installing a foam shockpad is a good idea. Foam underlays help to cushion the impact of falls to prevent injuries, especially to critical areas, such as the head. In some public situations, such as in a school playground, it may be a requirement that the surface is compliant with HIC requirements. This criterion is a measure of the likelihood of head injury arising from an impact. The potential height someone could fall from dictates which thickness of foam underlay you should use. We supply both 10mm and 20mm foam shockpads, and if there is a potential risk of falls from height, we always recommend opting for the thicker, 20mm option. Thicker foam shockpads provide more support and protection. Even if your lawn is a domestic installation, we would recommend that if you are installing fake grass around a climbing frame or any other piece of play equipment where there is the chance of someone falling from height, you should include a foam underlay. And preferably a 20mm foam shockpad, for the best protection. Is your garden difficult to access? If you live in a property with tight access to the garden, such as in a terraced house, where the only access is through the property, then installing a foam underlay can reduce the amount of ground preparation needed. For a typical lawn replacement, our standard installation procedures require the existing lawn to be excavated to a minimum depth of 75mm below the finished lawn height. Then a minimum 50mm sub-base is installed, followed by a 25mm laying course. By using a foam underlay, it is possible to use less aggregates, as the foam underlay will form part of the sub-base. For these types of installations, it is possible to install a 40–50mm layer of granite dust, followed by a 20mm shockpad. This will make the installation process quicker and easier, as carrying a roll of foam that can cover your entire lawn in your front door and right through the house to your back garden is much quicker than carting several ton of aggregates. If access to your garden is a little tricky, then installing a foam underlay will make the installation quicker and easier. Installing a foam underlay underneath your fake lawn is not essential, unless you’re installing directly to an existing surface, such as concrete or decking. However, there are several reasons why you should certainly consider including one. Hopefully this article has helped you decide whether you should include it as part of your fake grass installation. If you have any questions regarding foam underlays, then please let us know using the comments section below and we’ll be happy to help. Alternatively, you can call us on 01245 931200. You can also request free samples of our range of artificial grass, including foam underlay, using the form on this page. If you need help with your installation, we’d highly recommend that you enlist the help of your nearest NeoGrass Approved Installer. Our independent, local installers are experts in their field and have many years’ experience of installing artificial lawns; they will be able to help you decide whether you should install a foam underlay for your lawn.